A2 Paper Size There are	2 products. 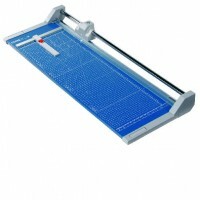 A2 Paper Trimmers for the professional office. 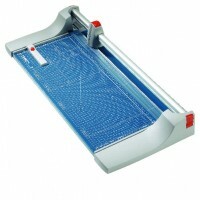 Fast trimming of paper, photos or film in general office and SoHo environments.